Jan Berlage’s practice focuses on general business litigation (www.MarylandBusinessLitigation.com) ranging from commercial disputes to bankruptcy (www.MarylandBankruptcyCounsel.com) to intellectual property (www.MarylandIPCounsel.com). 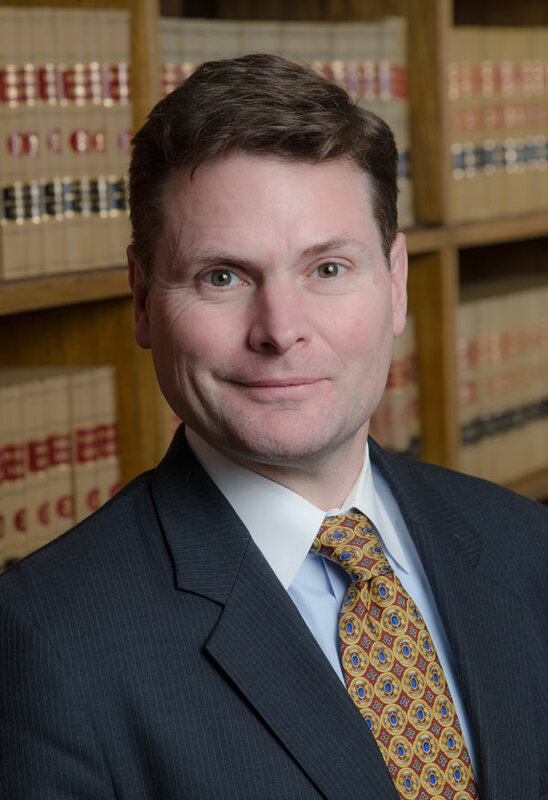 Jan’s legal career spans over two decades and encompasses a wide variety of opportunities and experiences that have enriched his practice of law. His multifaceted career has seen him in court representing plaintiffs in wrongful death cases to helping clients resolve real estate and animal law disputes. 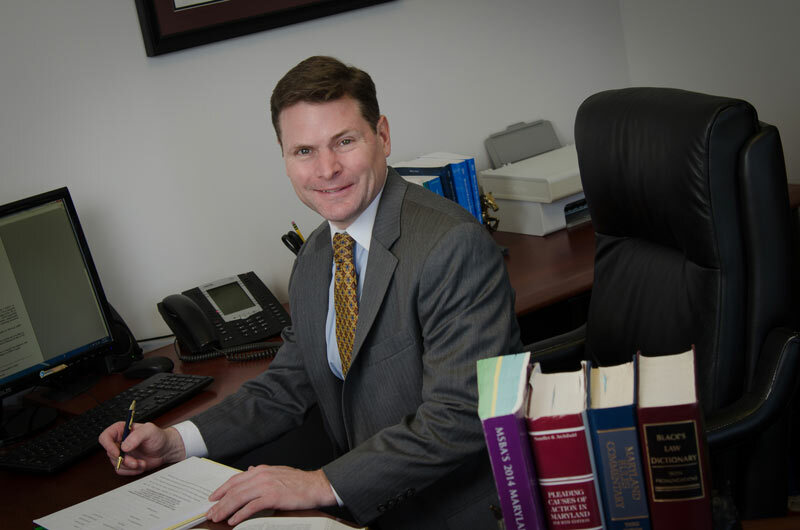 Mr. Berlage has extensive experience in trials, arbitrations, mediations, and administrative hearings, including arguments before the Maryland Court of Appeals and the United States Court of Appeals for the Fourth Circuit. He has secured major jury verdicts and large settlements for both businesses and individuals, including most recently a $1.6 million compensatory damages award for one of his copyright clients and a nearly $1 million settlement for a surviving heir in a wrongful death lawsuit. He has also successfully defended against multi-million dollar claims in both state and federal court. Upon graduation from law school, Jan served as law clerk to the Honorable E. Stephen Derby, U.S. Bankruptcy Court for the District of Maryland. Prior to private practice, Mr. Berlage obtained invaluable experience first while working as an associate attorney for Day, Berry, and Howard in Connecticut and then for Ballard Spahr LLP in Baltimore, Maryland. He has taught pretrial litigation practice at the University of Maryland School of law, served on the Board of Governors for the Maryland State Bar Association and is a co-author of the book, Maryland Equine Law: A Legal Guide to Horse Ownership and Activities. He is a fellow of both the American and the Maryland State Bar Foundations, presents regularly at CLE courses, and has chaired numerous committees at both the national and state level. Mr. Berlage is licensed to practice in Pennsylvania, Connecticut, D.C., and New York in addition to Maryland. He regularly acts as local counsel for cases involving out of state clients. Jan has achieved the highest rating given by AVVO.com, a well known online legal resource that bases its ratings on client reviews and experience.